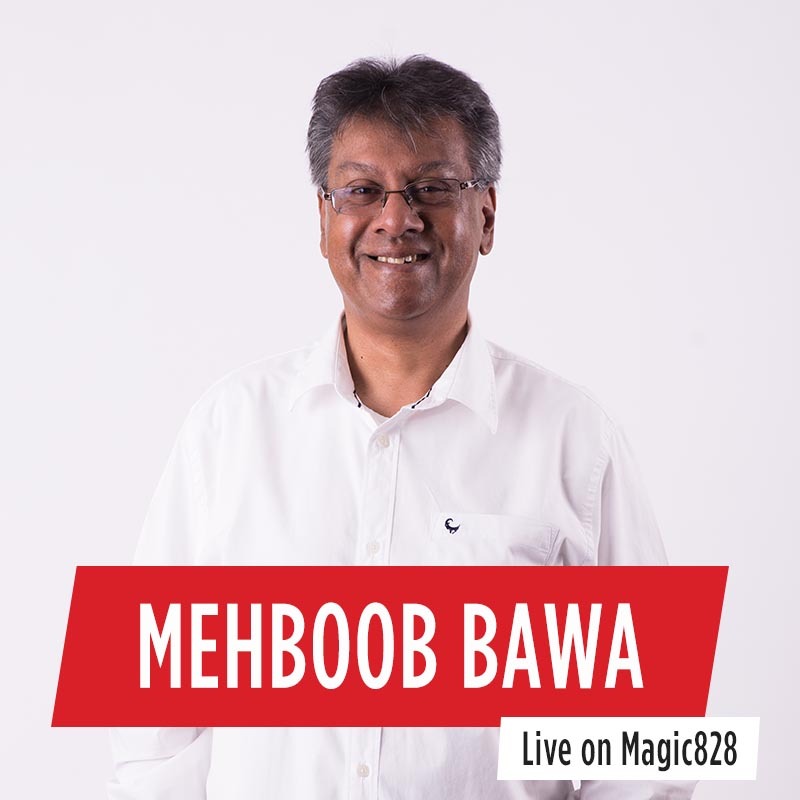 Mehboob Bawa is a professional actor, writer, producer, MC, radio and TV presenter, voice artist and inspirational speaker, but most importantly, Mehboob is Magic 828 Music Radio’s Love Doctor. His journey began at the SABC in Johannesburg as a TV presenter for Top Sport. Since then, Mehboob has had a storied career in radio and entertainment. 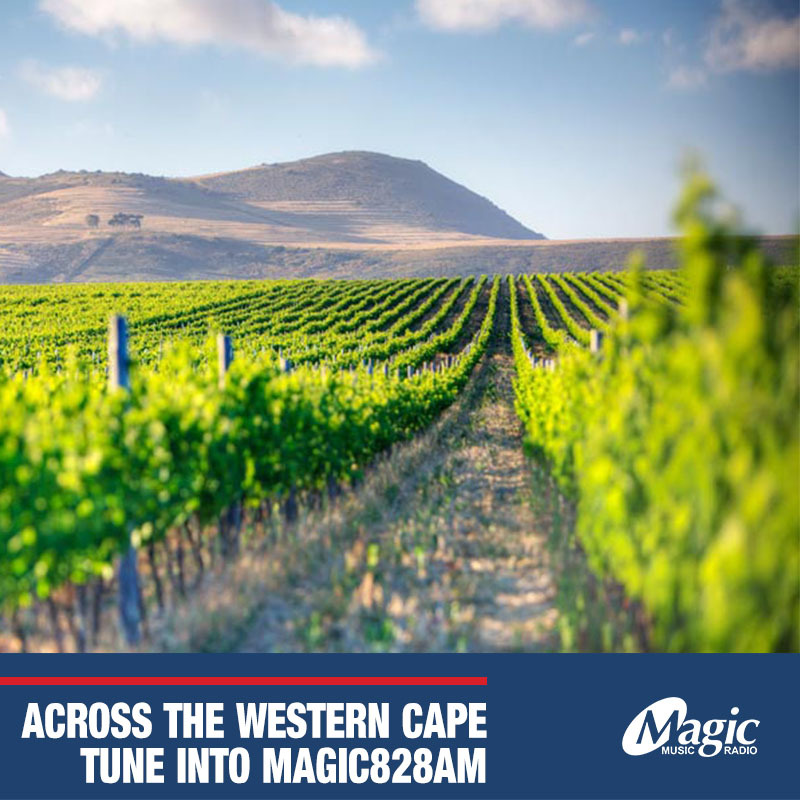 From being a top billed radio guru at some of the Cape’s biggest stations, he has expanded his experience behind the scenes into his passions of film and production. Mehboob is also a Bollywood aficionado, often writing his views & reviews for the Cape Times, and producing Bollywood and local films. He is as at home in front of the camera as behind it. Bawa has starred in a few films, including Leon Schuster titles, and playing struggle icon Ahmed Kathrada. 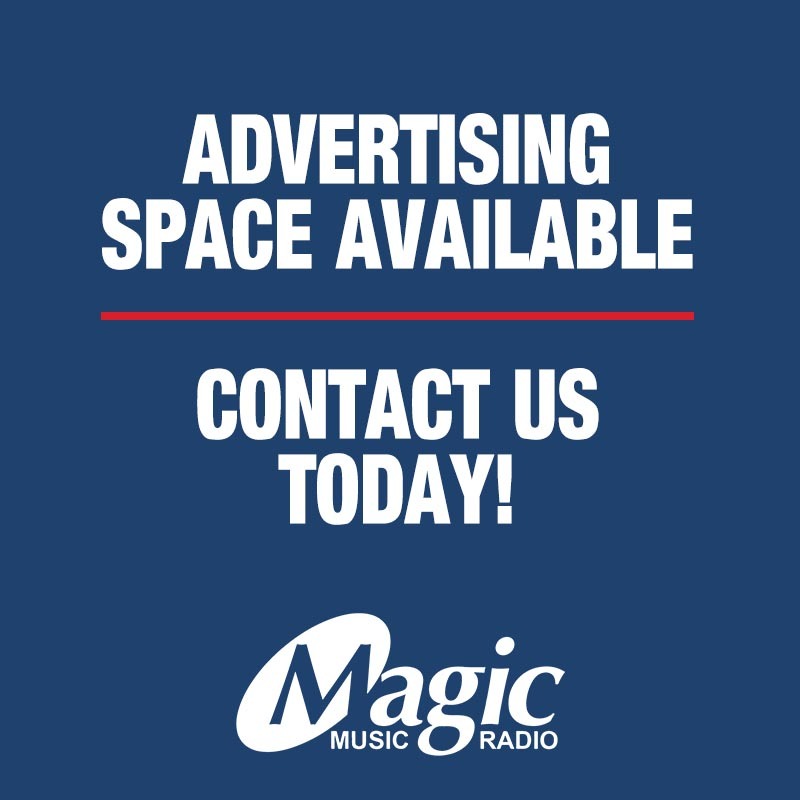 Magic Music Radio is an independent commercial radio station. 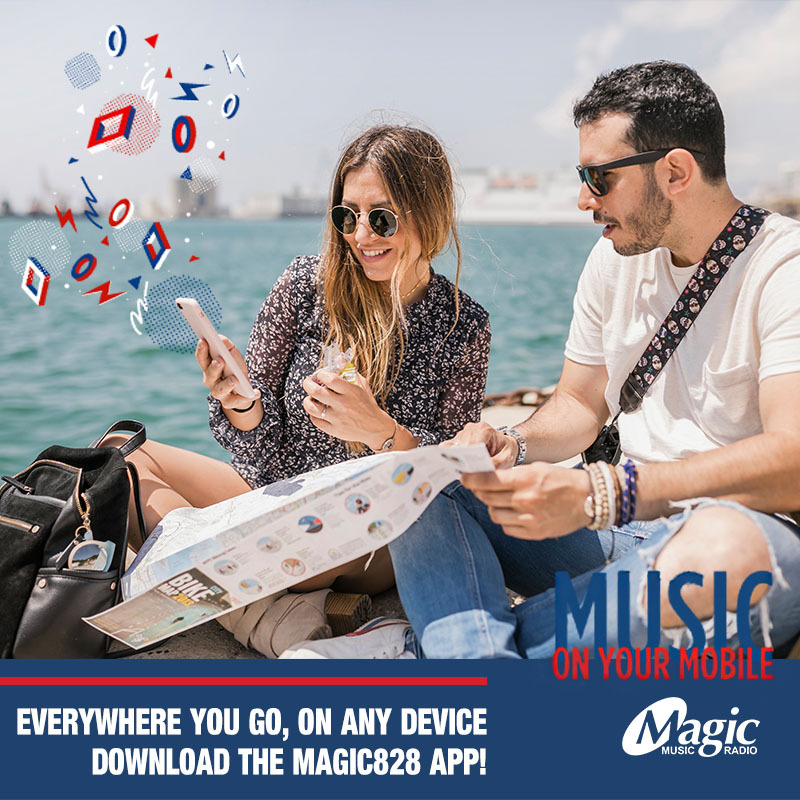 You’ll find the Magic on 828AM (MW) on your radio, and where we stream on our website and the Magic828 mobile app. 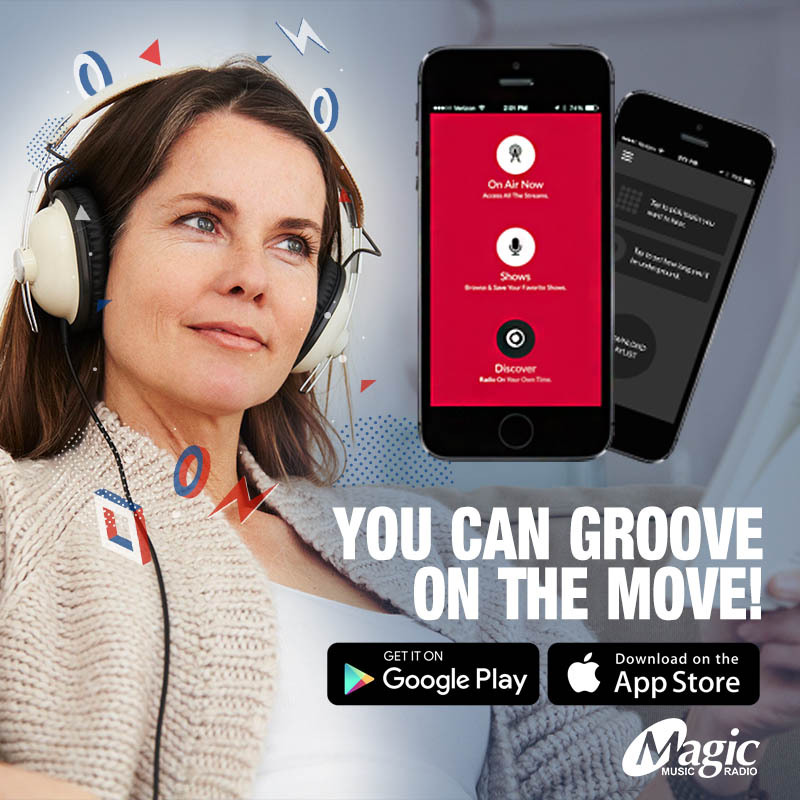 Everywhere you go, on any device. © 2019 Magic828. All Rights Reserved.